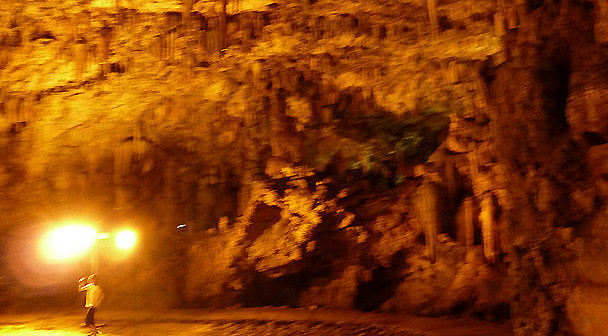 The only cave in Greece, where are organized many concerts is the Droaoratis cave, in Kefalonia. Its central hall is very large with dimensions 65 × 45 meters and a height of 20 meters and acoustics is unique! 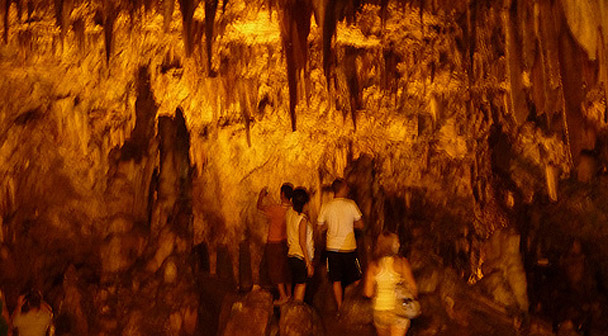 Geologically, the cave Drogaratis noteworthy in the most important of the Greek area: stalactites and stalagmites of age more than a hundred million years make up the unique landscape, while the temperature does not exceed 18 degrees Celsius. 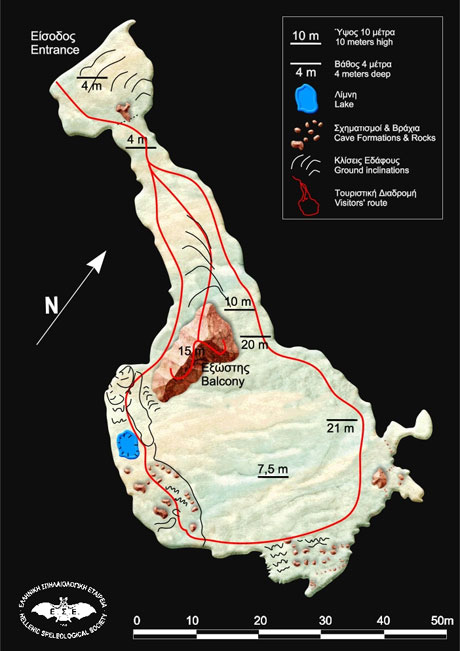 The depth of the cave Drogaratis reaches the 95 meters. 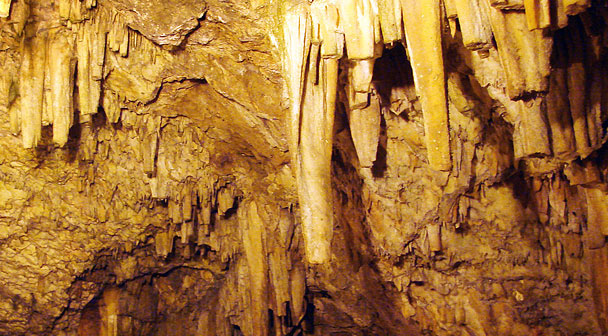 You can see by yourself that the cave is “alive” and even formed: drops of moisture flow from the stalactites to grow to one centimeter over one hundred years! The cave Drogaratis was discovered before about 300 years, when a strong earthquake threw a portion of the roof. At that point today is the main entrance. 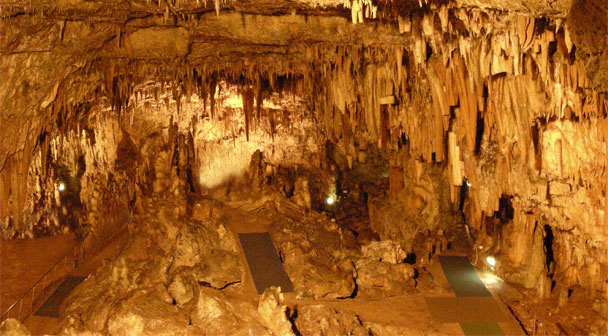 The cave was investigated by the Greek Speleological Society and since 1963 is open to the public throughout the year. During your visit to the cave Drogaratis, you will descend from stairs specially designed with great care, as a result of increased humidity are relatively dangerous. The entrance is in Haliotata , in Sami area and is open daily 9:00 to 17:00.